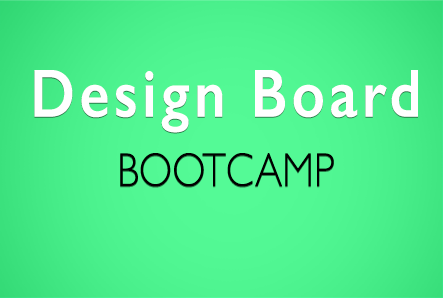 In this course you dive into putting Photoshop to use for you as it walks you through hot to build your first 2d Design board. during this prcess you learn the essential tools, the interface how to set up your work space. This is a great place to start if you want to build a strong foundation in photoshop before diiving into the world of 3 design boards. You will need the above kit before enrolling in this course. 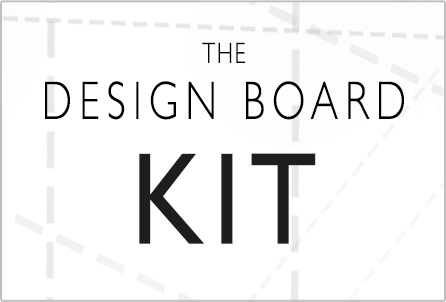 This Is by far our pride and joy as it has helped hundreds of designers get started making 3d Design boards for their clients. 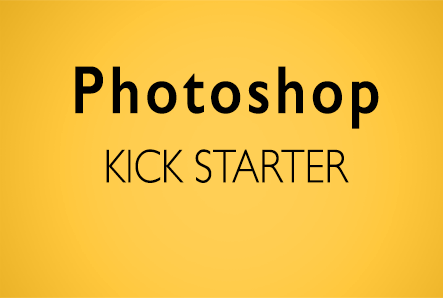 You can start designing 3d rooms immediately even without being very familiar with Photoshop. 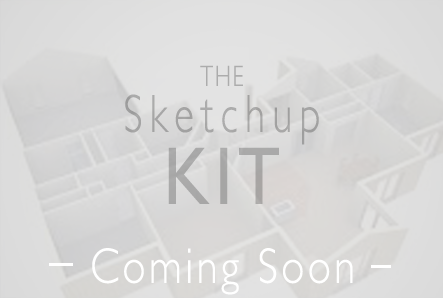 The Kit It allows you to build any room fast to look just like your clients and then gives you tutorials that walks you through importing product images from 3rd party vendors to complete your design. If you want to take your learning further towards realism and really set yourself apart from other designers, the Master Course will do that for you. but you will need to devote at-least a couple weeks for training/implementing. 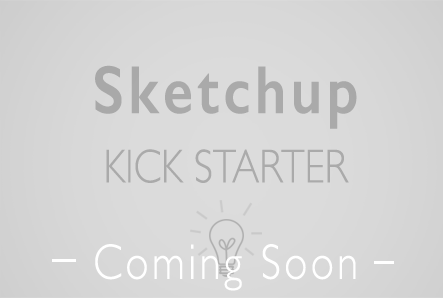 Add to your arsenal of tools and learn Sketchup specifically for interior design. 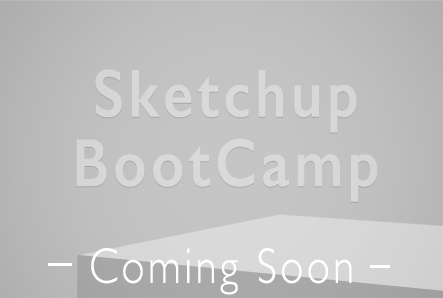 This course will give you exactly what you need to build a solid foundation in the 3d world of sketchup. Let us know you’re interested by signing up below. Sign up here to be notified when the course is ready. To Make Design Presentation Easier and Faster. When just getting started with E-design, I found myself struggling to find the right software to use for my design boards. And If you're like me you don't want to spend a lot of time or money on software. So I tried everything, olio board, polyvore, room styler. After a lot of research, I found Photoshop to be the best one for the job as far as speed, affordability, and diversity. Although I knew that Photoshop was the best tool, I struggled to find learning resources that were specific to Interior Design. So that's when my husband Brian came into picture. He has a background in digital graphics and he saw how much I was struggling with the software. He started to teach me techniques that were specific to interior design that in the end saved me soooo much time and really made my boards look professional. And that's what's really important right? being really confident and proud of your presentations. In the end, the better your presentations the more bids you win and its what keeps your clients coming back. After seeing how much these techniques and templates helped me improve my presentations skills we new other people would want help too. Which is why we put together a free library of resources and much more intense learning courses aimed to help the interior design community learn photoshop. 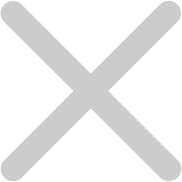 So thank you, everyone, for being here and I hope you find our tutorials and products to be valuable for your business. I would reccomend getting started on the courses page where you can see a simple curriculum layout.